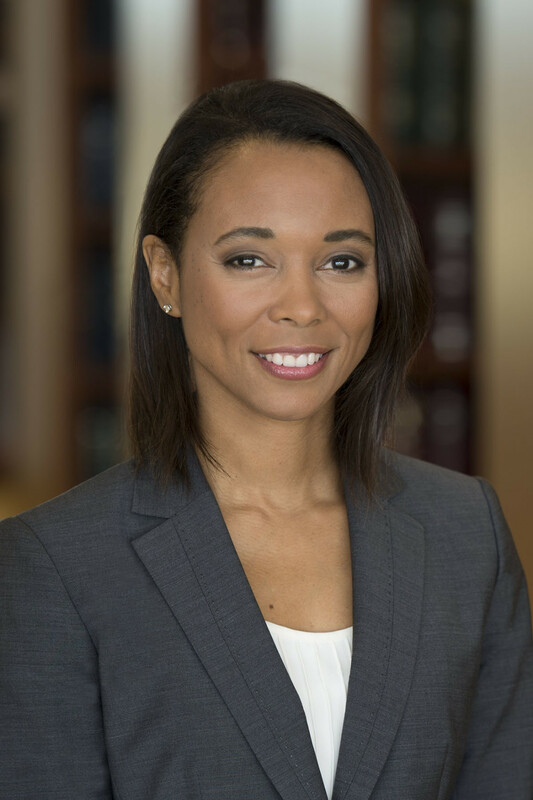 Morris James LLP has chosen Patricia A. Winston to be a member of the 2018 class of Fellows, participating in a landmark program created by the Leadership Council on Legal Diversity (LCLD) to identify, train, and advance the next generation of leaders in the legal profession. Founded in 2009, LCLD is a growing organization of more than 285 corporate chief legal officers and law firm managing partners who are personally committed to creating a more diverse and inclusive legal profession. The LCLD Fellows Program, which has trained more than a thousand mid-career attorneys since 2011, is one of LCLD’s most important initiatives. For more information, visit www.lcldnet.org. For over 85 years, Morris James has been serving the needs of its clients such as Fortune 500 companies, financial institutions, government agencies, law firms, and our community. With over 65 lawyers, our attorneys work together across legal disciplines and use the depth of their collective knowledge of Delaware law with our daily experiences in Delaware courts to provide clients with creative solutions and outstanding service.